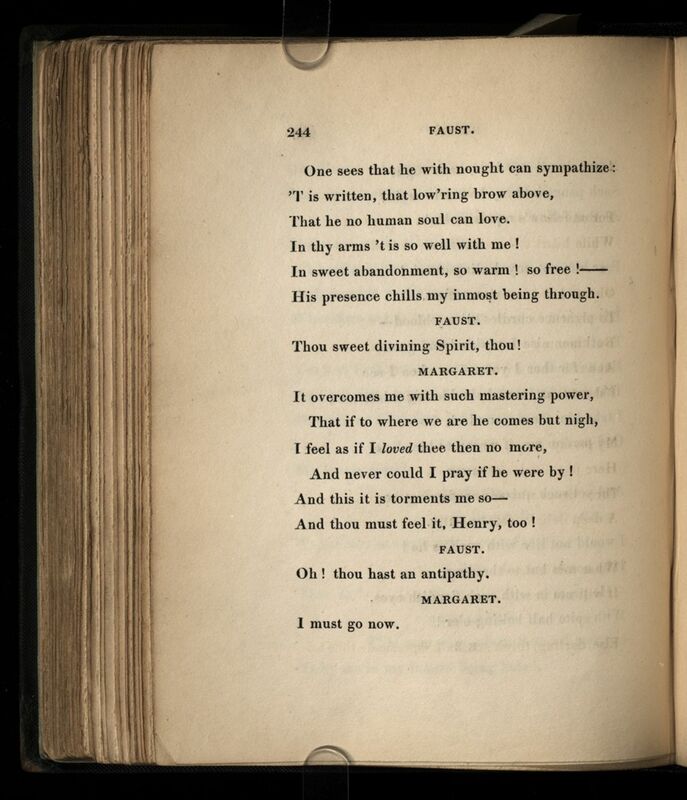 Faust a tragedy : a tragedy, by Goethe. 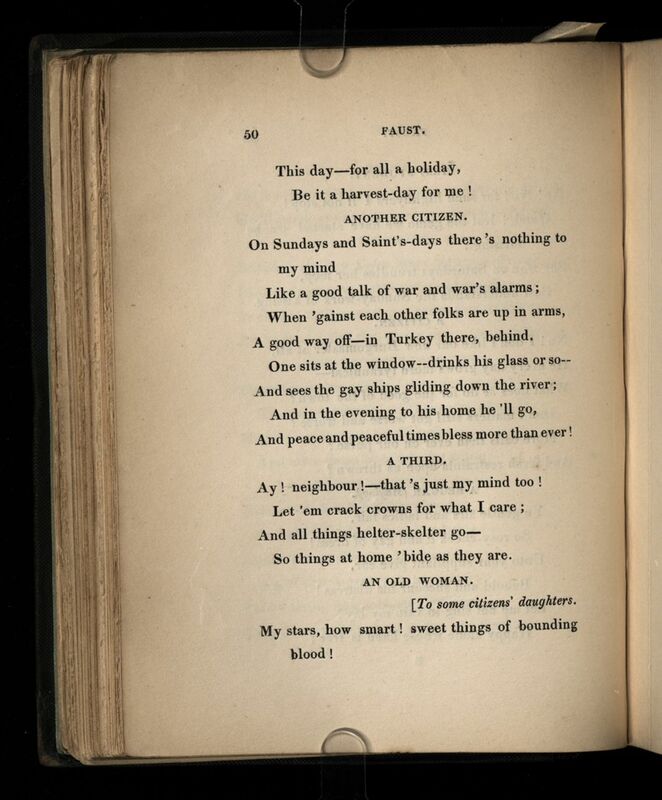 Translated into English verse by John Hills. 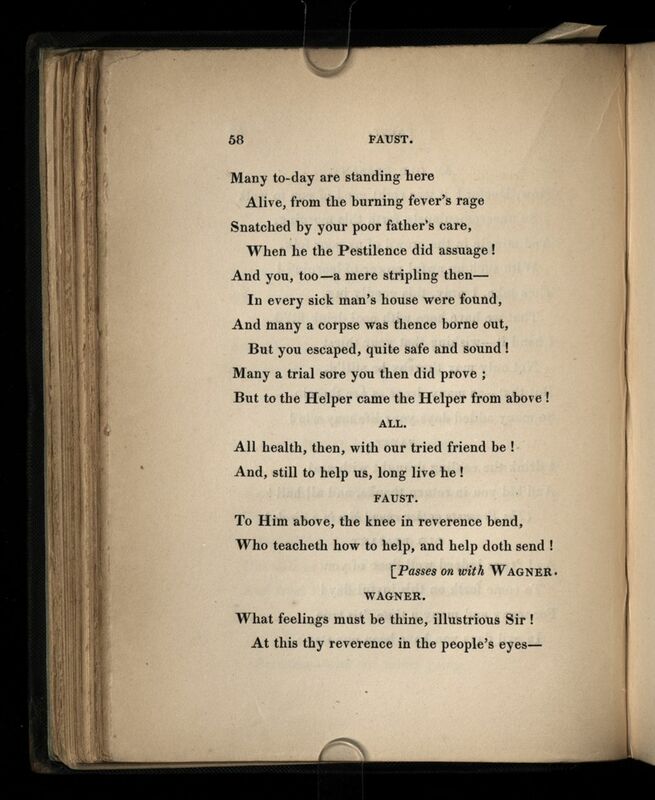 Nouvelle traduction du Faust 1 en vers anglais, par John Hills, avec une trentaine de pages de notes. Titre: Faust a tragedy : a tragedy, by Goethe. 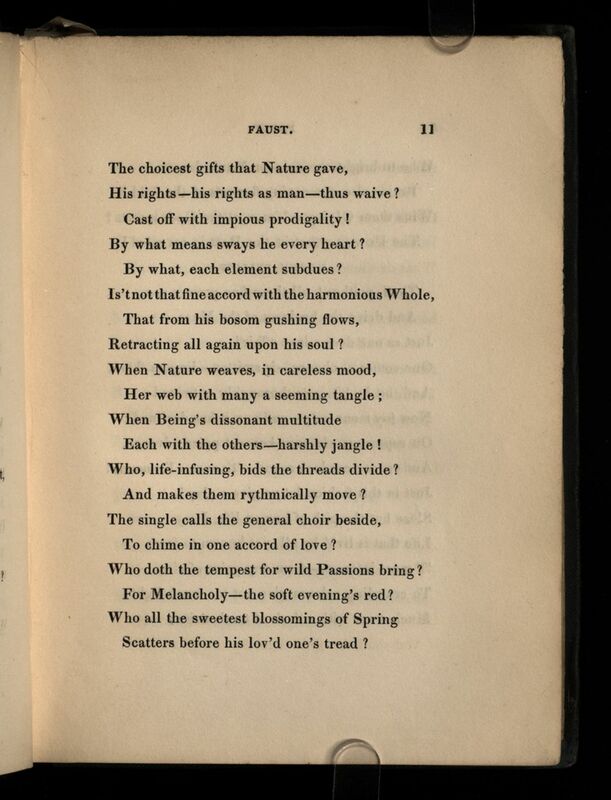 Translated into English verse by John Hills. TitreFaust a tragedy : a tragedy, by Goethe. Translated into English verse by John Hills. RésuméNouvelle traduction du Faust 1 en vers anglais, par John Hills, avec une trentaine de pages de notes.